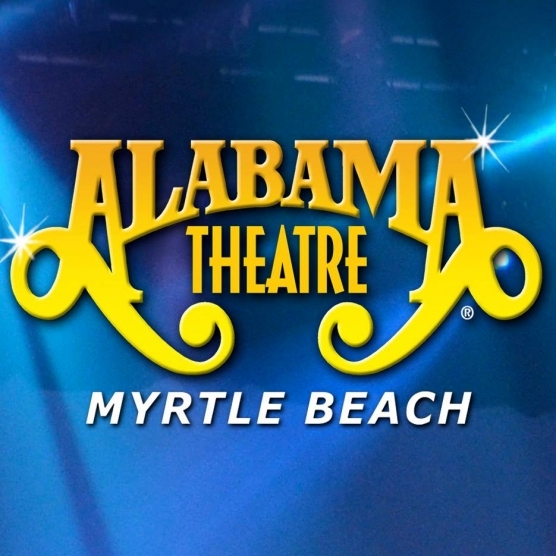 The Alabama Theatre located in the heart of the Grand Strand at Barefoot Landing is considered by many visitors and locals as Myrtle Beach’s #1 Entertainment Attraction. The Theatre’s exciting live productions have been the highlight of many family vacations. ONE The Show delivers America’s best music, dance and comedy. The South’s Grandest Christmas Show brings the joy of the Holiday Season to the stage. When the all-star cast takes a night off, Guest Artist Concerts showcase the biggest names in Country, Motown, Pop and Comedy.